town or from warm-up shelter to warm-up shelter, Sunrise Corner is rich with forested trails that offer beautiful scenery, spectacular snowscapes and adventures. 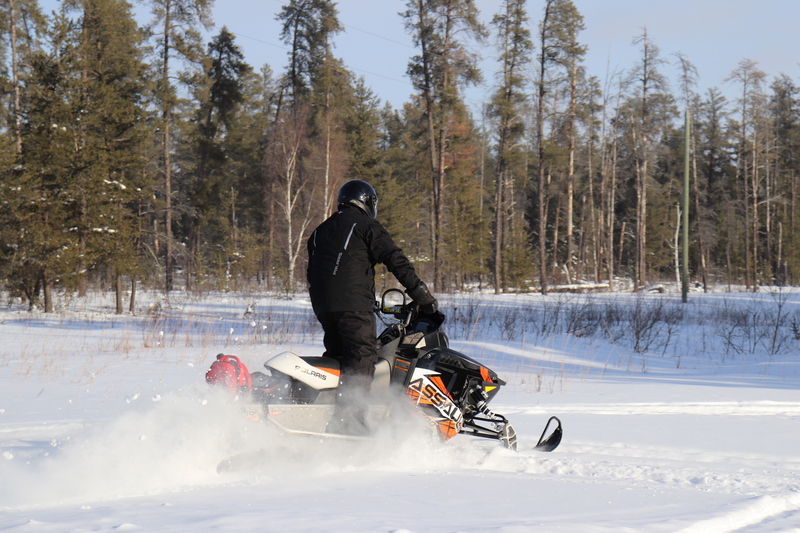 For more information, contact the local and provincial snowmobile associations. 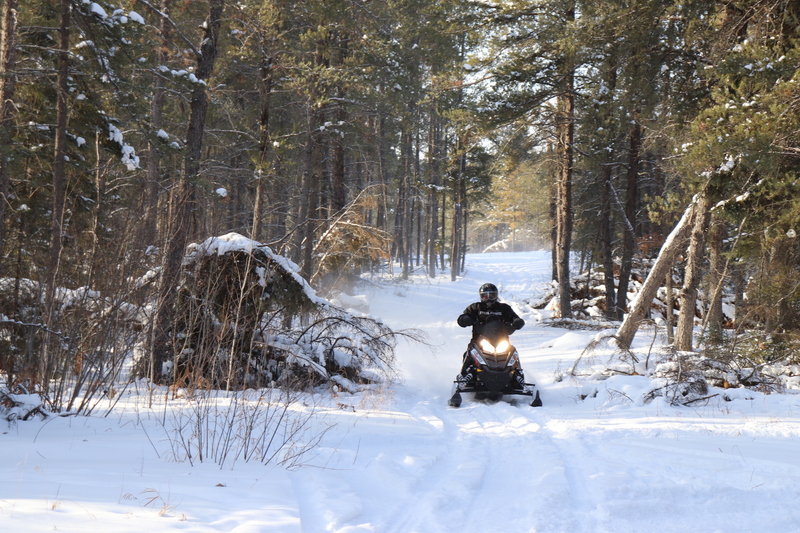 If you are looking for an excellent way to get some fresh air and exercise, there are thirty-eight kilometers of classic cross-country ski trails in the Sandilands Provincial Forest. The high sand ridges and majestic forests are an ideal location for skiing enthusiasts. Vita and have some fun! 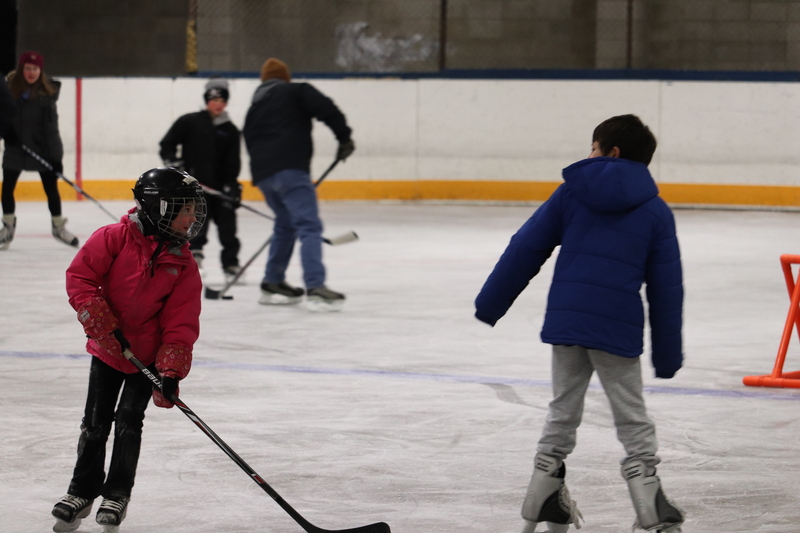 The Vita Arena has free public skating hours throughout the winter. 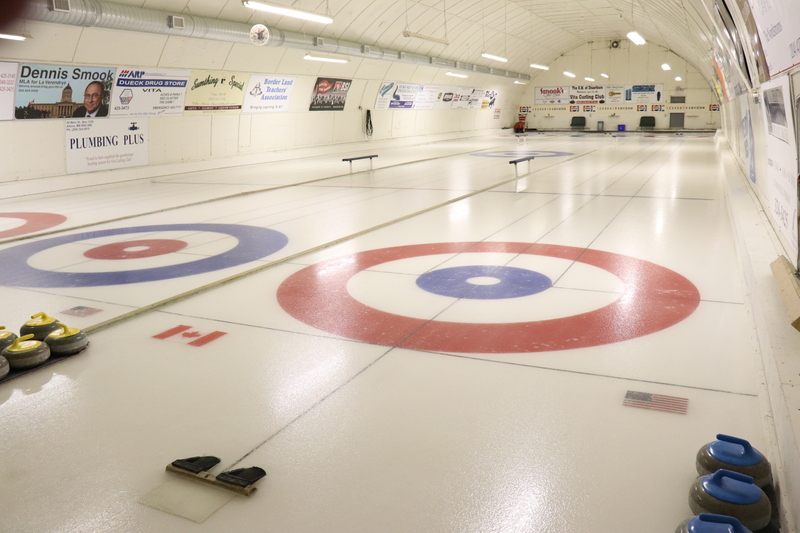 They also host local hockey games and practice. For more information find the Vita Rec Centre on Facebook! 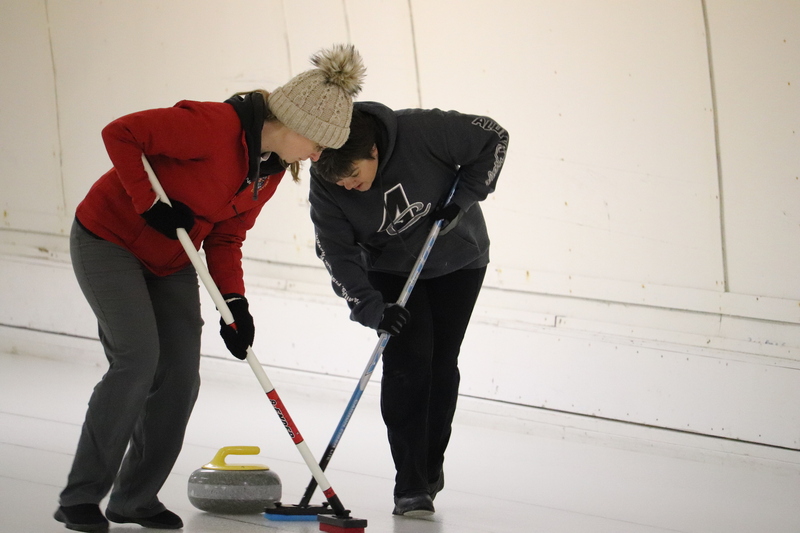 The Sprague Arena has free public hours throughout the winter. For more information find the Sprague & Area Arena on Facebook! 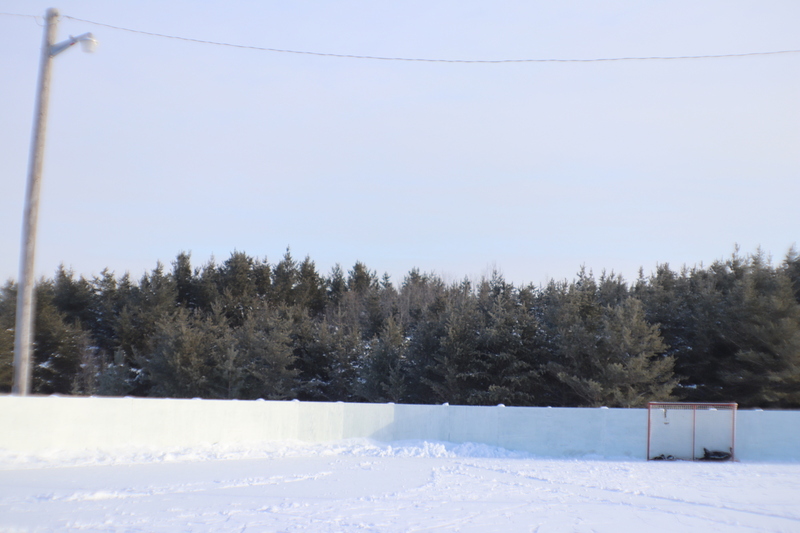 The Woodridge Community Centre maintains an outdoor ice rink in the winter. There are floodlights for nighttime skating, and it’s set against the beautiful backdrop of evergreen forest.